It’s time for another blog post about Character Development using Zodiac Traits. It’s my favorite writing tool…to create living, breathing characters that jump off the page and it helps me know my characters…so much better. After giving my characters a name and finding images of what my characters look like (not necessarily in that order all the time.) I give them a birthday. 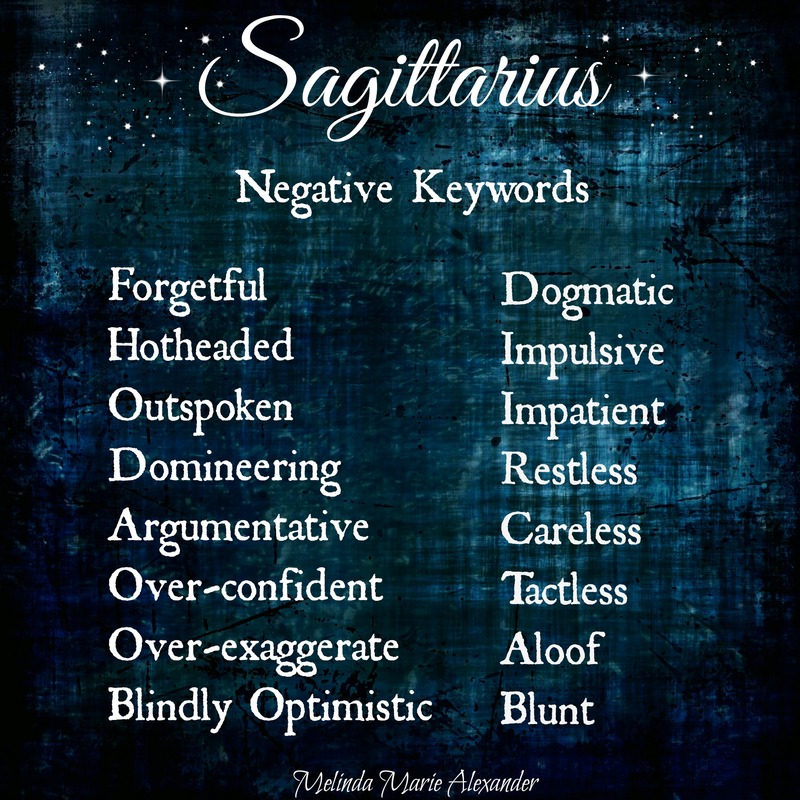 Then I start searching for Zodiac Traits. 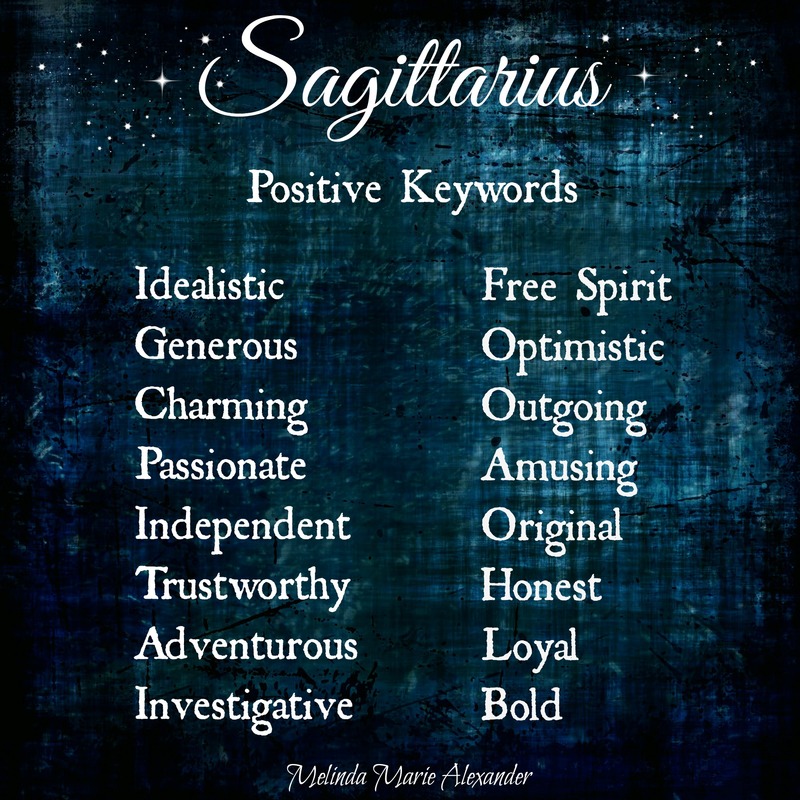 I start with negative and positive keywords for each Zodiac sign. These negative keywords are very helpful for character development. Especially for developing your antagonist or a character that’s not so nice. You can use several of these negative keywords or all of them, sprinkled with a few positive keywords to create a living, breathing antagonist. People are complex, no one is all bad or all good. Creating an antagonist that has some good qualities makes them scarier…in my opinion. Characters need layers, depth…that’s what makes them real. These positive keywords are very helpful in developing your protagonist, side kicks and mentors, sprinkled with a few negative keywords and you have a living, breathing character with flaws. Someone people can relate to. 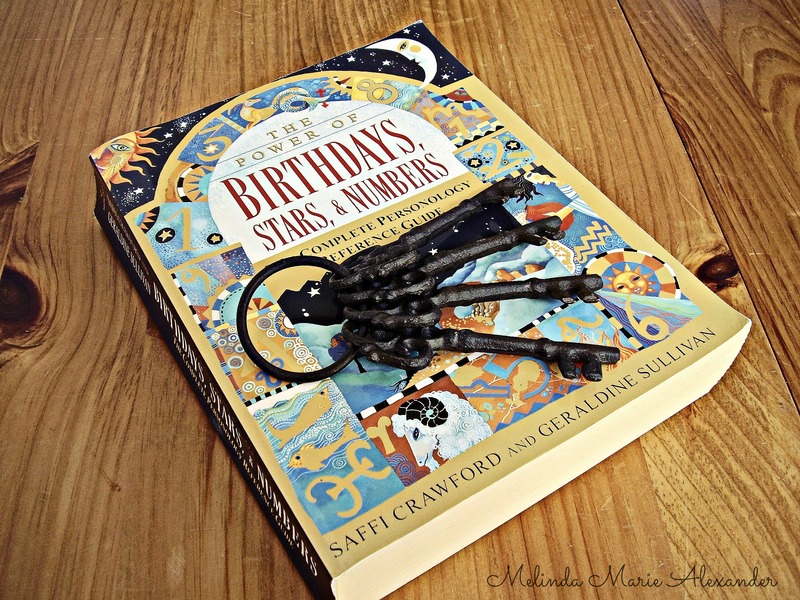 It has information, on every single birthday. 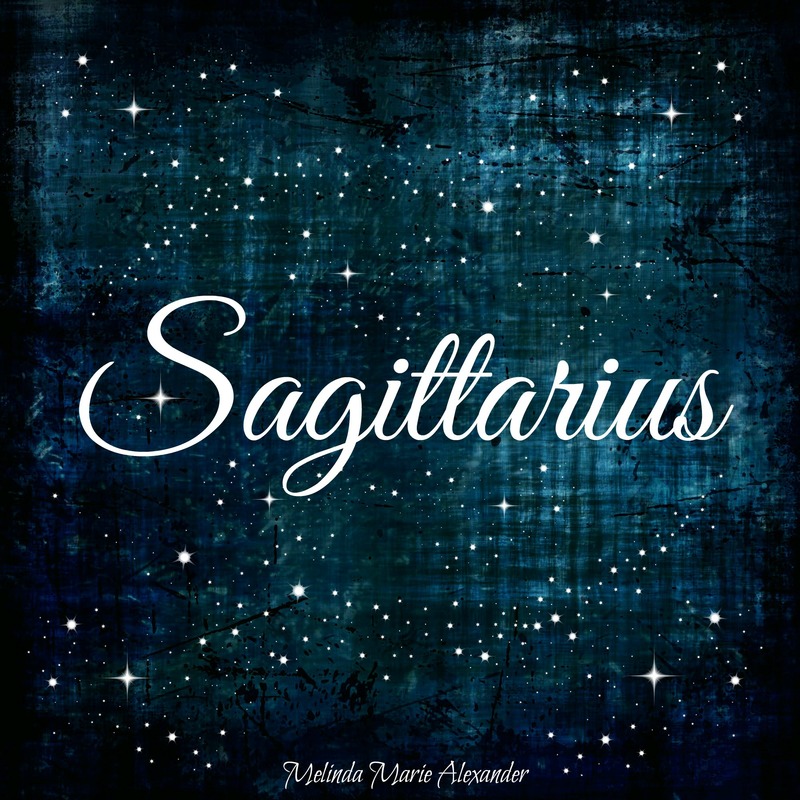 This one is near and dear to my heart…my husband is a Sagittarius. Hope this helps you with your Character Development. This entry was posted in Uncategorized and tagged #amwriting, antagonist, author, blogging, book, character, character development, Characters, facebook, fiction, main character, Melinda Marie Alexander, Negative Traits, Pinterest, Positive Traits, protagonist, Raven Hill, Sagittarius, twitter, wordpress, writer, writing, Zodiac Traits on March 24, 2017 by melindamariealexander.